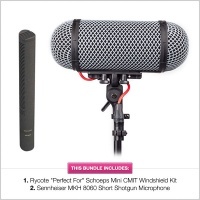 Incredibly sleek and compact, the Windshield Kit, MiniCMIT offers finely-tuned wind and handling noise protection for the new Schoeps MiniCMIT. 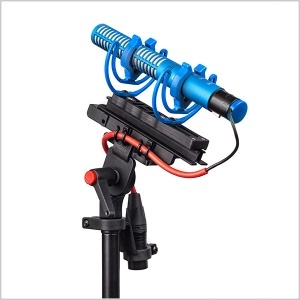 This kit features contrasting black basket rings, blue Lyres and blue XLR end-cap. 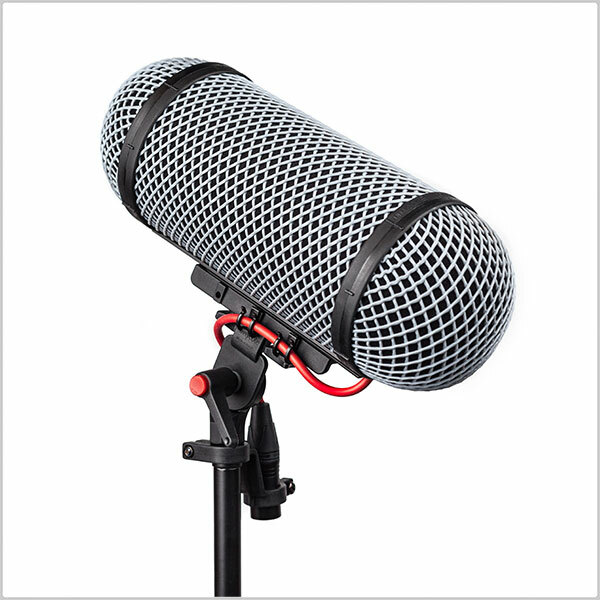 Designed and optimised for key industry microphones, the ‘Perfect for’ range incorporates industry-leading Rycote technologies that work with your microphone – straight out of the box. 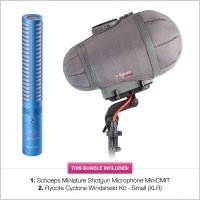 The Windshield Kit, MiniCMIT is Perfect for the Schoeps MiniCMIT. 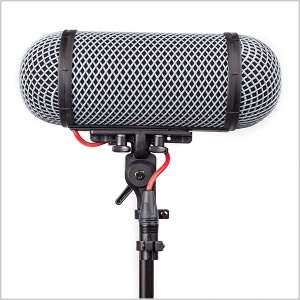 It features a short, lightweight XLR connector, professional-quality Mogami cable, and our patented Lyre® technology. 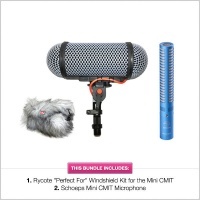 The Windshield Kit, MiniCMIT allows you to choose an optimised, straight out-of-the-box Rycote solution, perfectly suited to the MiniCMIT. 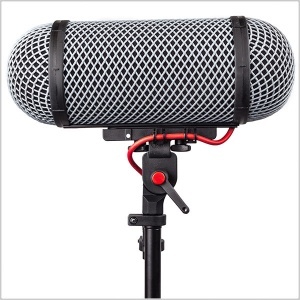 We know from our customers in the location sound recording community, that smallness and lightness are highly valued - the Windshield Kit, MiniCMIT will help directly meet and fulfil this desire, as one of the smallest and lightest solutions available on the market. 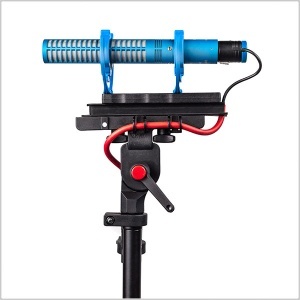 In order to fine-tune the overall compliance of the suspension, based on the weight distribution of the mic, the Kit features a 72-Shore single Lyre at the rear, and a 62-Shore single Lyre at the front*. 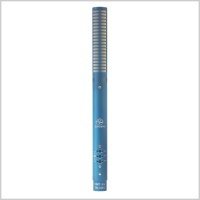 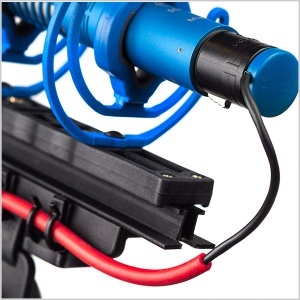 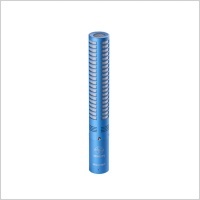 The Lyres and XLR-F connector end-cap are coloured blue, and compliment the colouring of the Schoeps mic.